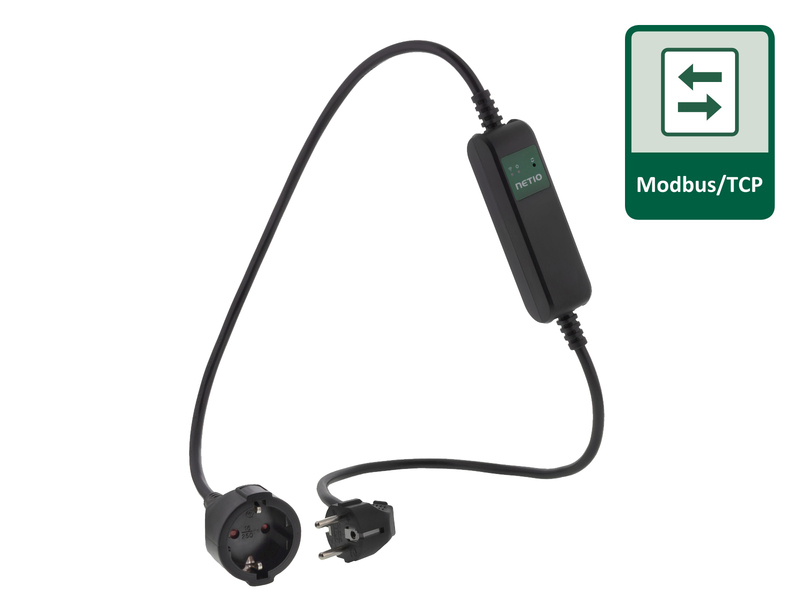 PowerCable Modbus 101F DE socket (Type F – Schuko) is used in most of the continental Europe and can be used in Russia. 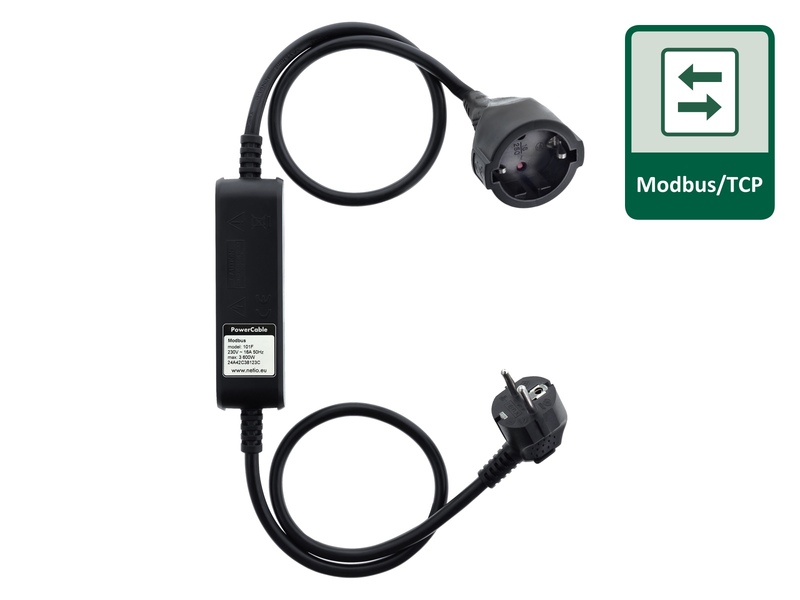 PowerCable Modbus 101E FR socket (Type E) with an earth pin is needed in France, Belgium, Czech Republic, Slovakia and Poland. PowerCable Modbus 101J CH socket and plug (Type J) for Switzerland. 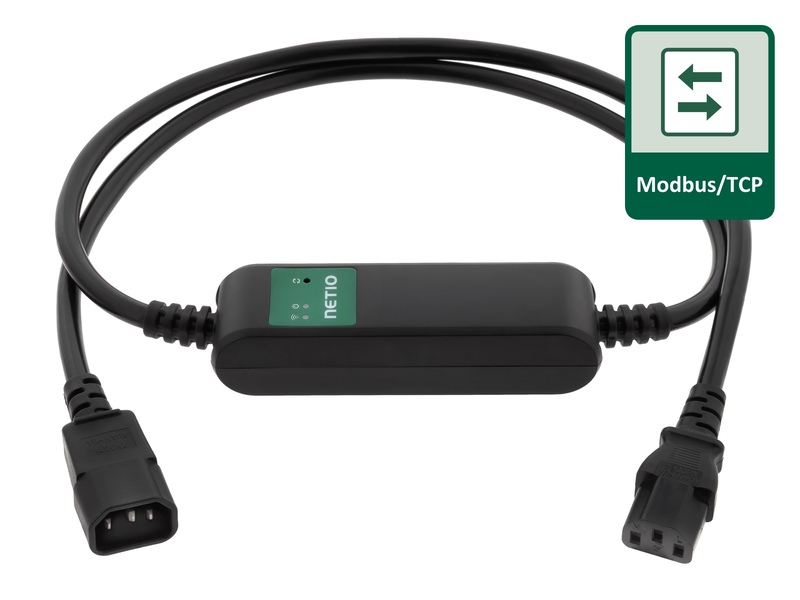 PowerCable Modbus 101S Universal version usable world-wide with IEC-320 C14 (input) and C13 (output) for 110/230V 50/60Hz. 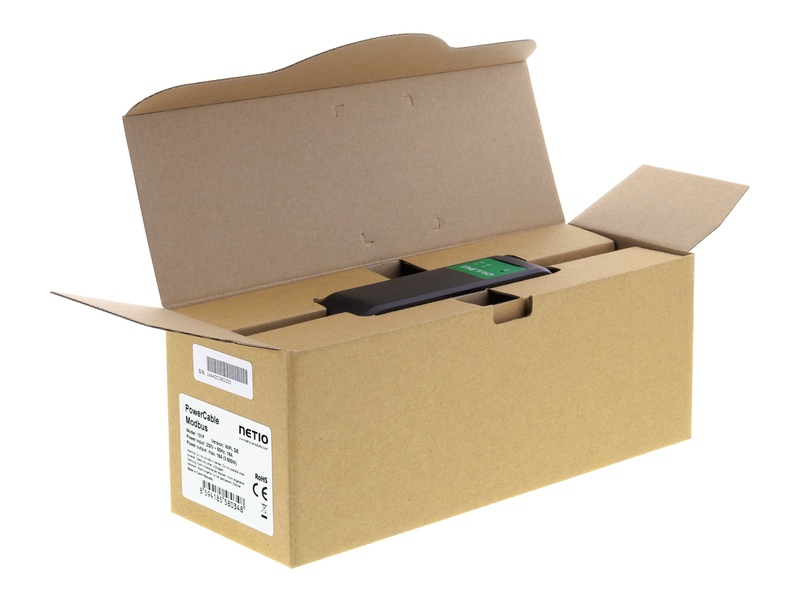 PowerCable Modbus 101S – IEC-320 C13/C14 – 110/230V – 50/60Hz.